Package: Pitch + car + tent or caravan 2/6 Ppl. 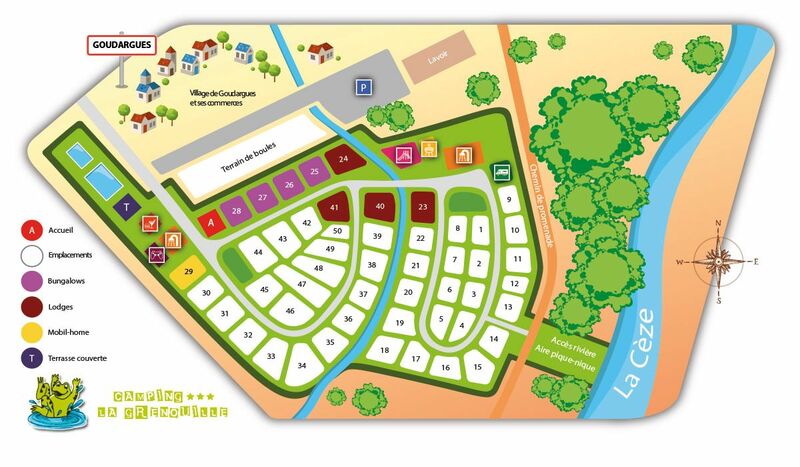 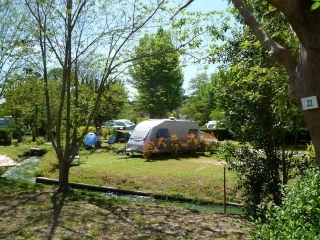 Looking for a camping site in our beautiful region? 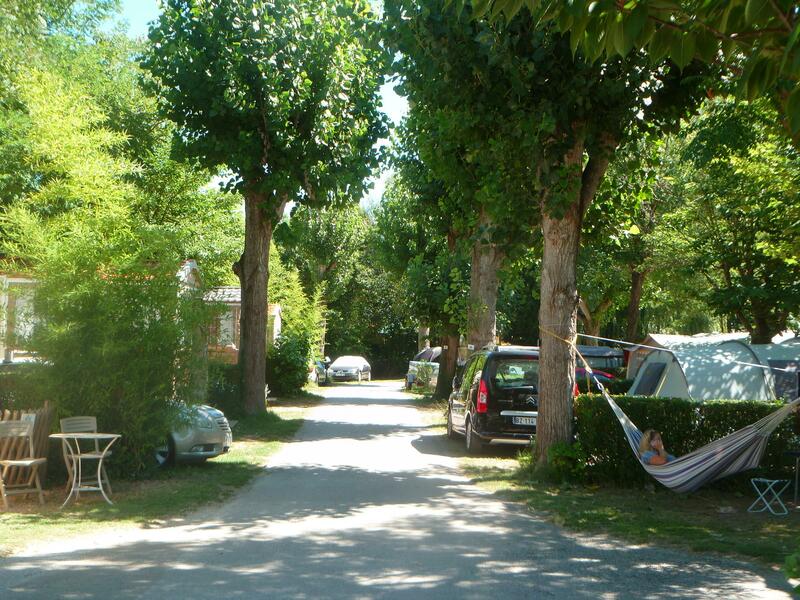 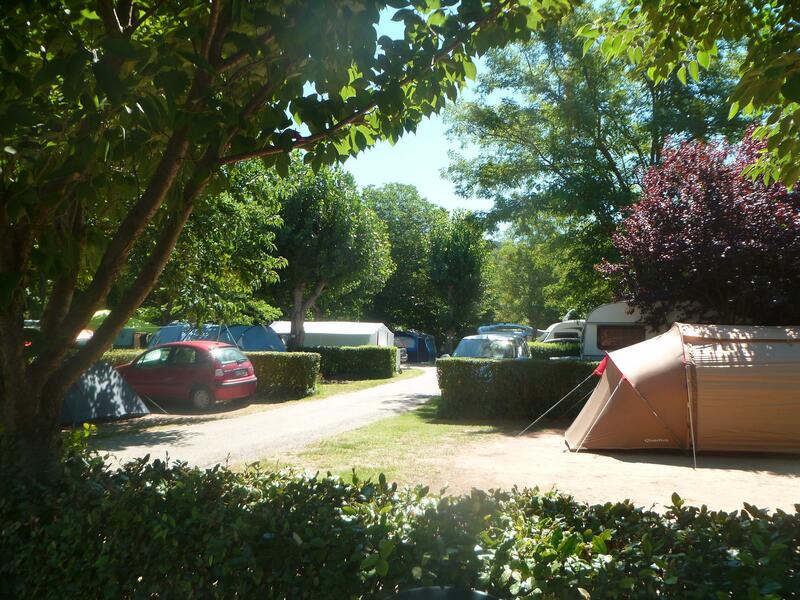 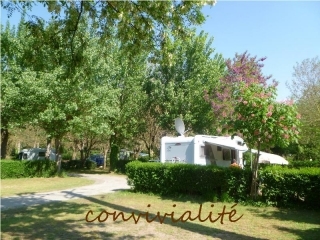 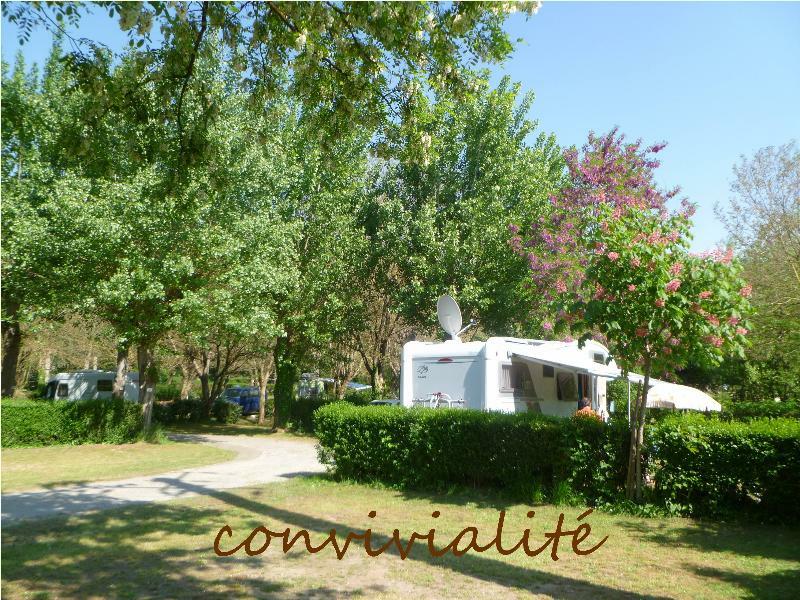 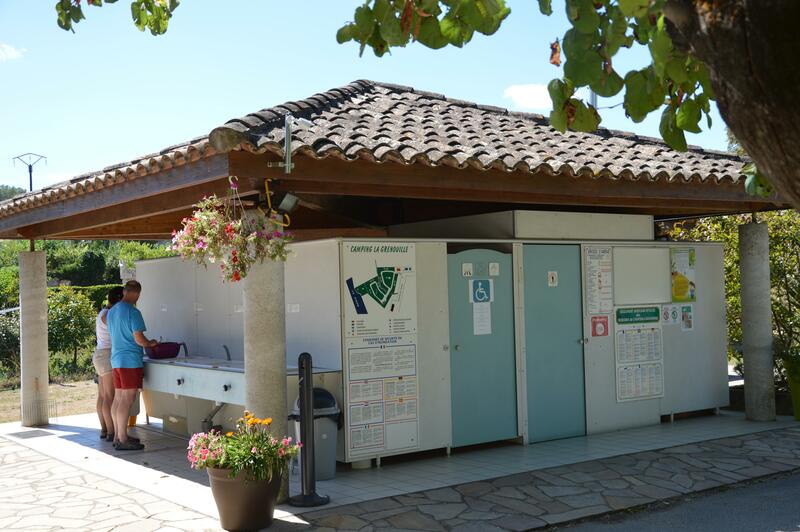 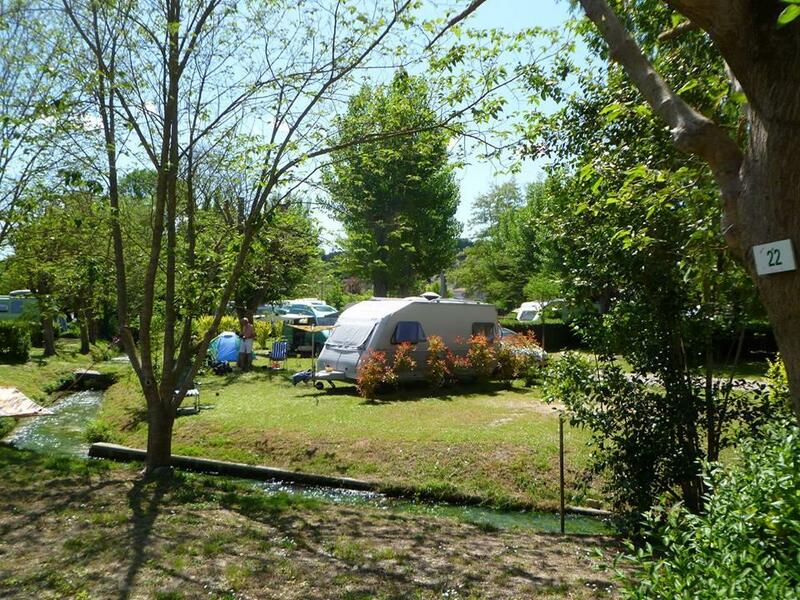 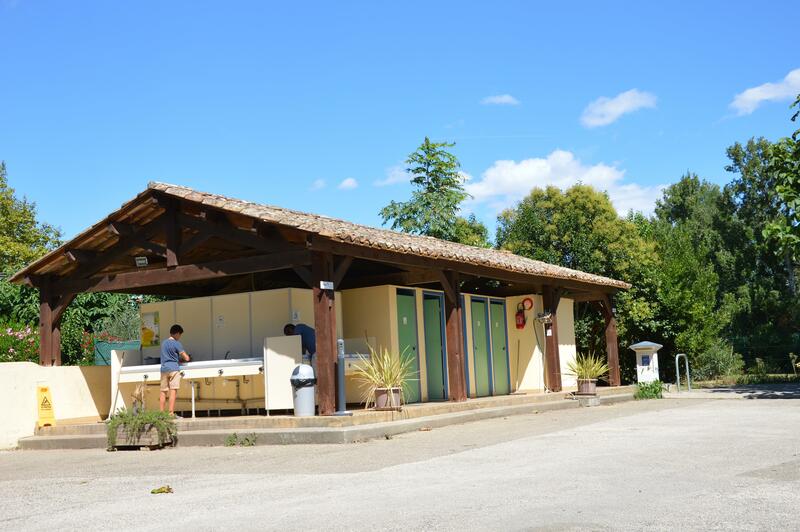 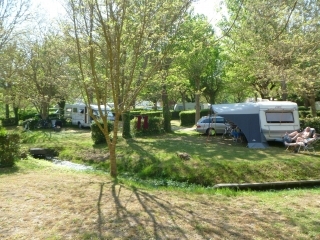 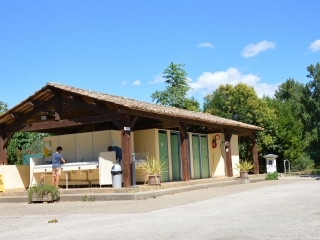 Enthusiasts of the tent, the caravan or the motor home, you will find at the campsite la grenouille a personalized and warm welcome. 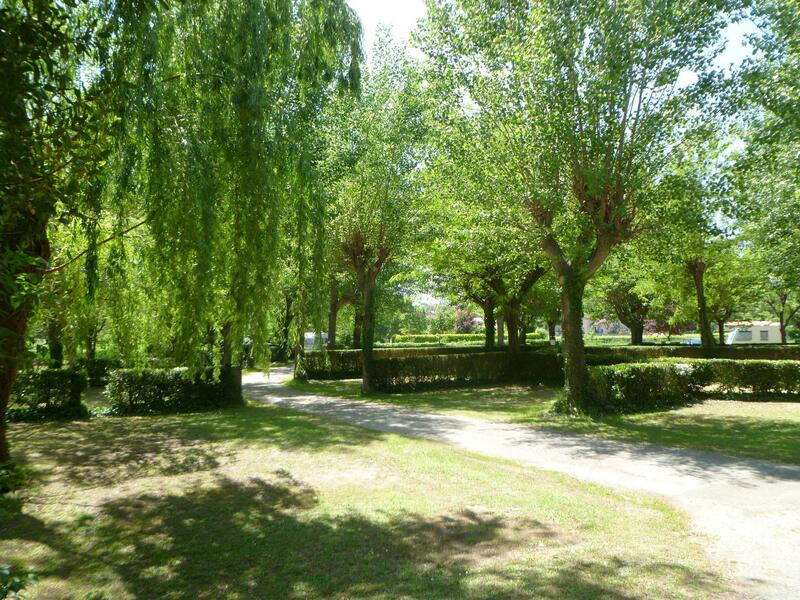 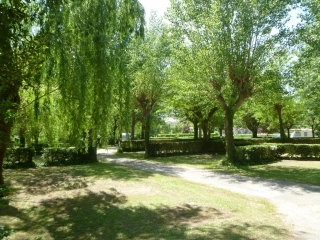 The sites have an average area of ​​80 m2, they are delimited by hedges and are for the most part well shaded.